Hailing from the west side we have the one and only Mushtifa. Always full of energy, you can expect the same in his mixing. Having been a DJ since a young age, Mushtifa has had a raw passion for all things dance. He is the founder of the local collective Lucid Moves. 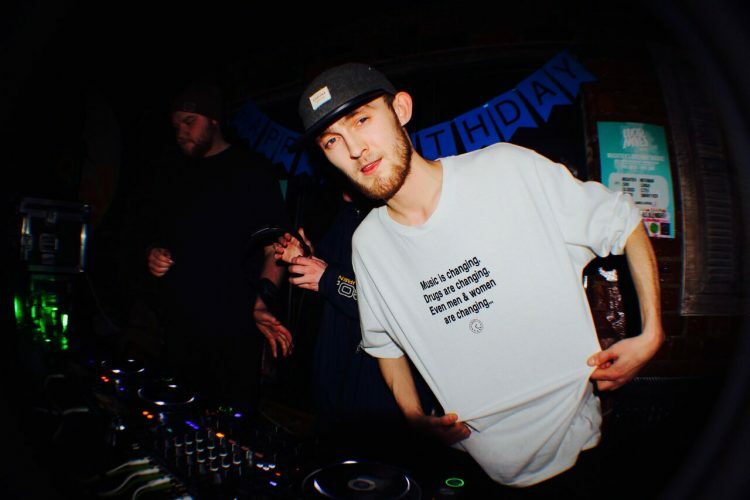 At the age of 23, he has already played sets for prestigious club nights such as Shinobi & Crystal Clear and Residents as well as securing a resident spots for the almighty Get Down. As Mushtifa would say "It's all about having fun!"